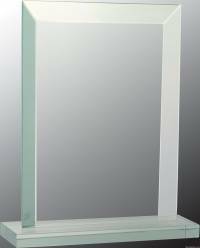 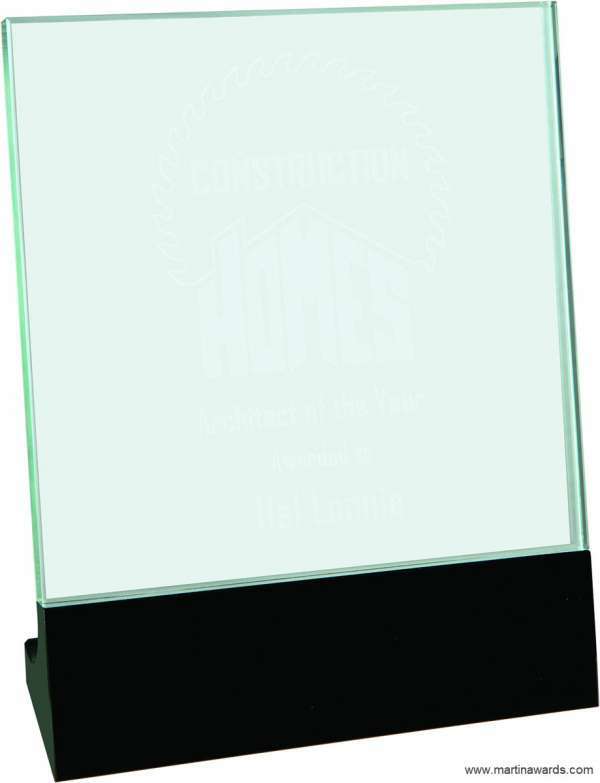 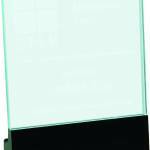 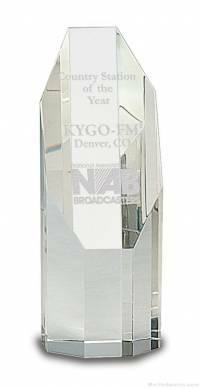 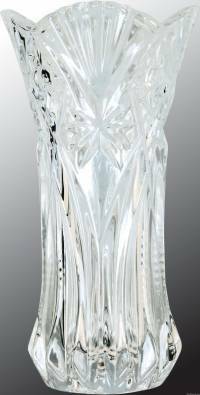 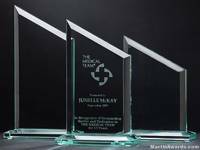 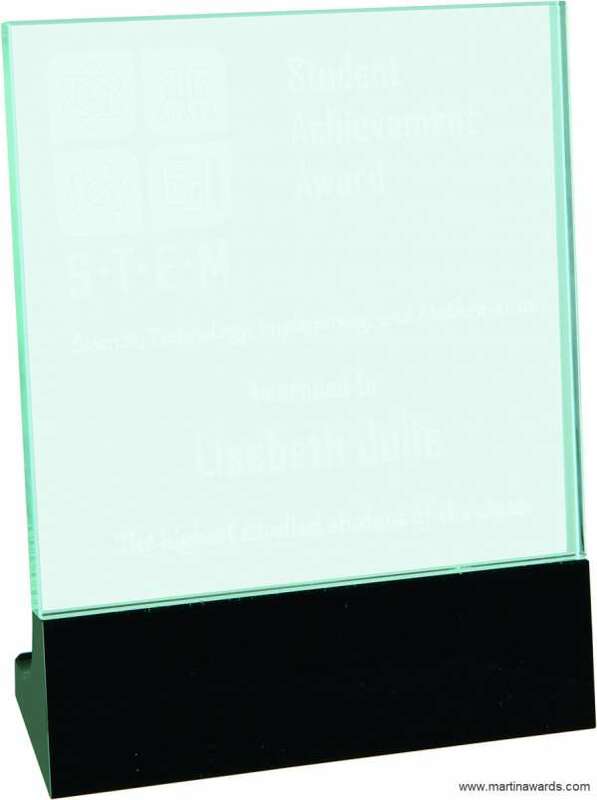 Rectangular free-standing glass award sits on a solid curved crystal black base. 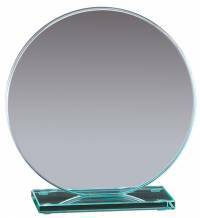 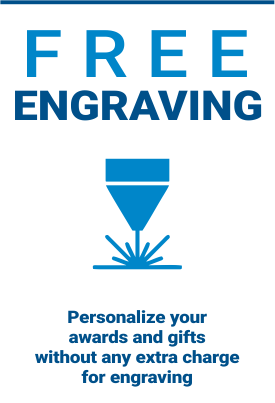 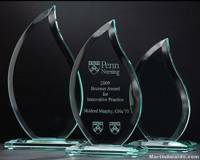 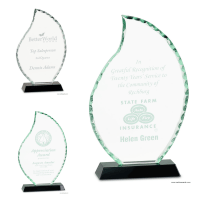 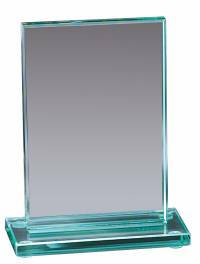 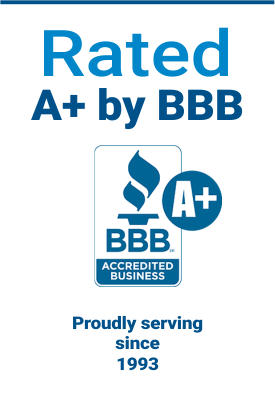 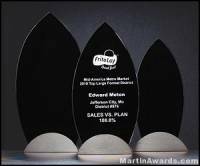 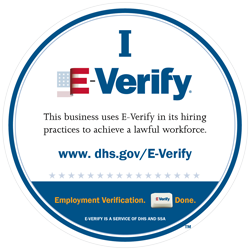 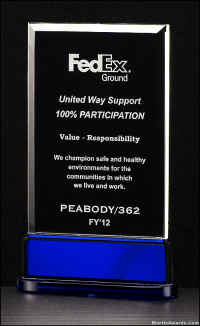 This award has smooth sides, spacious area for engraving and is permanently attached to the base. All Crystal & Glass come packaged in a lined gift/ presentation box. 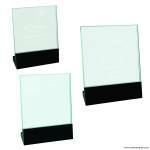 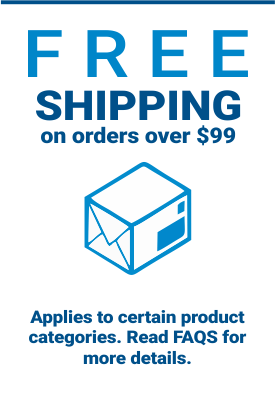 4.50" x 5.50", 5.125" x 6.50", 6" x 7"